Mounted ruler (16th century), Edo peoples, Benin kingdom, Nigeria. In the Edo language, the verb sa-e-y-ama means ‘to remember’, but its literal translation is ‘to cast a motif in bronze’. 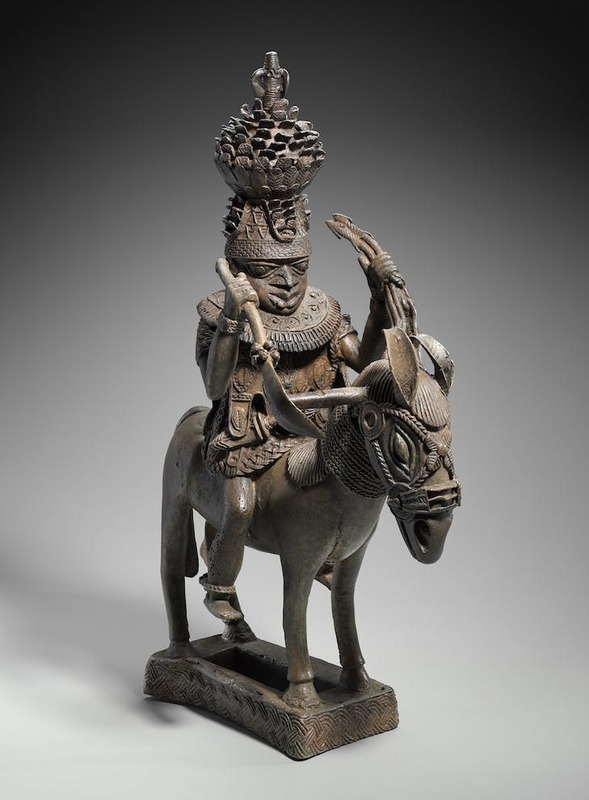 At the court of Benin, art in bronze perpetuates memory; traditionally, the first commissions of every Benin king are sculptures in bronze and ivory for his father’s memorial altar. 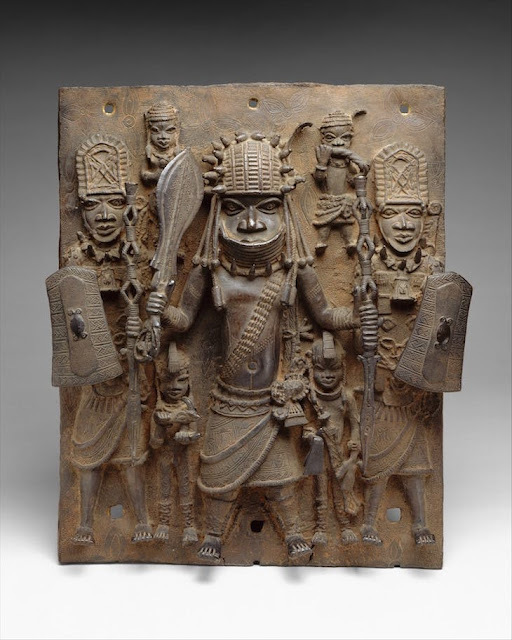 The great aesthetic and historical significance of these artworks to the people of Benin raises the question: who should be able to access and enjoy them? Since 2007, the Benin Dialogue Group, a consortium composed of the Nigerian National Commission for Museums and Monuments, delegates of the Oba (king) of Benin, and curators of African art at European museums, has been debating the future of Benin art held in Europe. 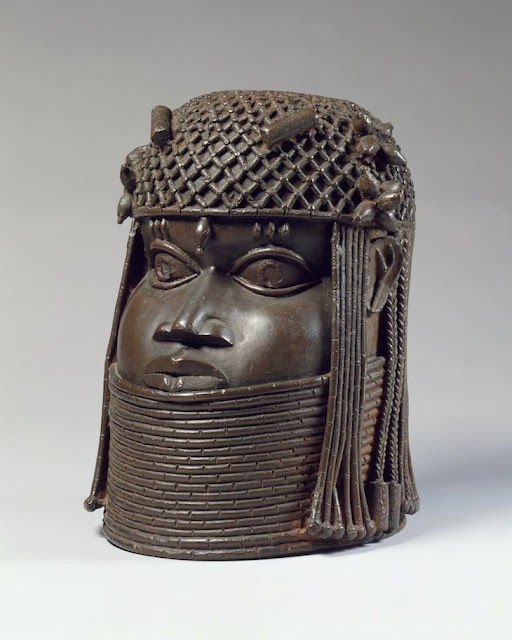 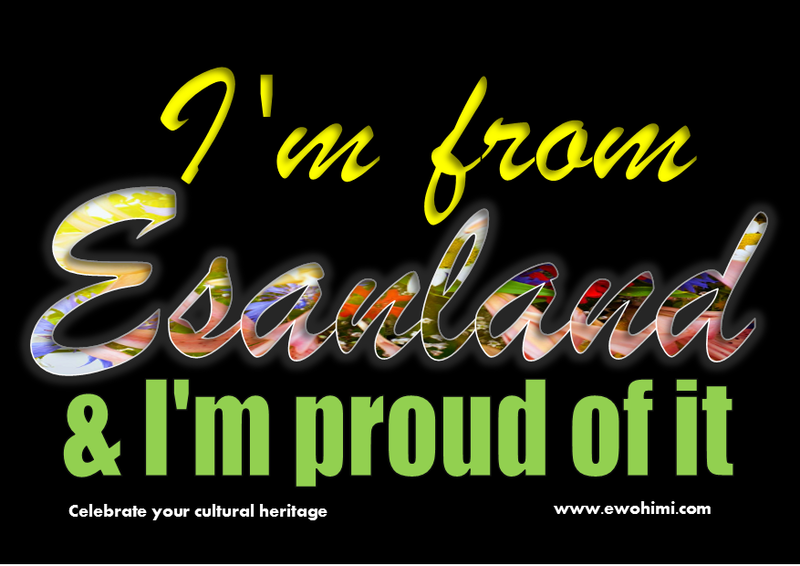 It has recently determined that European institutions will loan important pieces on a rotating basis to Nigeria for a permanent display, at a museum purpose-built to display the art of Benin that will open in 2021. 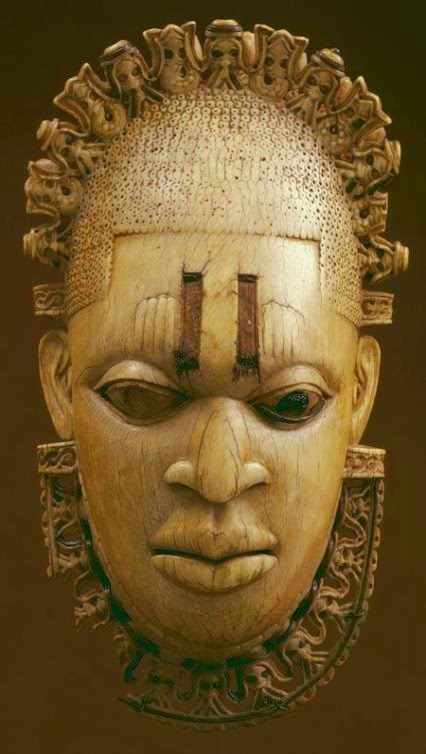 Head of an Oba (1550–1680), Edo peoples, Benin kingdom, Nigeria.